So how is it that mulberry tea helps fight cholesterol? Read on to find the exciting results from a study by Japanese researchers. Scientists in Japan have found that mulberry-leaf extract is effective in suppressing the buildup of cholesterol-rich plaque in our arteries, also known as atherosclerosis. Mulberry tea accomplishes this by inhibiting the oxidation of LDL-cholesterol (bad cholesterol), a major factor in the accumulation atherosclerotic plaque. In this study on humans and mice, the scientists believe that the primary agents are two related compounds, isoquercitrin and astragalin. The former contains the antioxidant flavonoid quercetin, also is found in many foods and nutritional supplements. 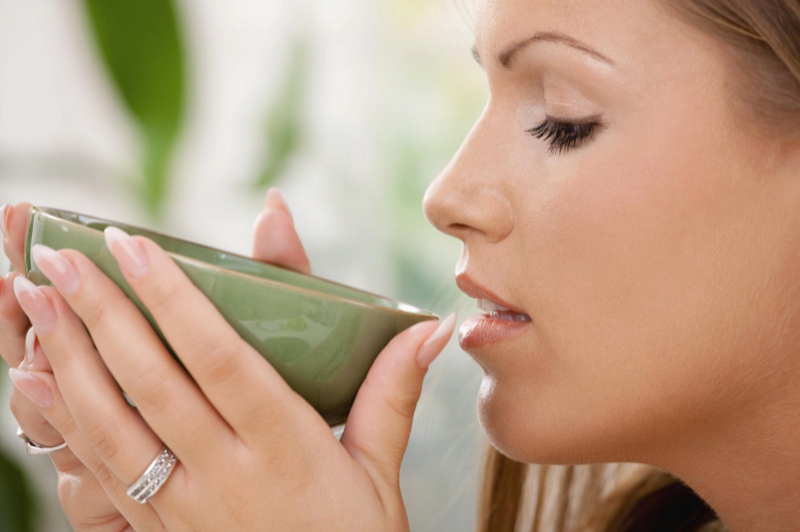 Mulberry tea is an excellent way to help lower cholesterol, especially when combined with other healthy lifestyle habits. Read below for other ways to help lower cholesterol, and remember to consult your licensed health care provider before engaging in any diet or exercise program. ◦	A diet rich in fiber and cholesterol-lowering foods helps lower cholesterol. ◦	Saturated and trans fats raise your total cholesterol and LDL (bad) cholesterol. Reduce the calories you get from saturated fat. Monounsaturated fat is a healthier option. ◦	Trans fats, found in margarines and cookies, crackers and snack foods, are bad for your cholesterol levels. Trans fats increase your total LDL (bad) cholesterol, and lower your HDL (good) cholesterol. 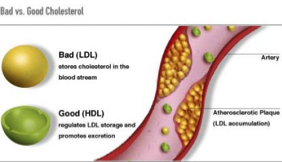 ◦	Aim for no more than 300 mg of cholesterol a day. If you have heart disease, limit cholesterol intake to lesss than 200 mg a day. ◦	Various whole grains promote heart health. ◦	Fruits and vegetables are rich in dietary fiber, helping to lower cholesterol. ◦	Regular exercise can help improve your cholesterol levels. After consulting your licensed health care provider, consider working up to 30 to 60 minutes of exercise 3-4 times a week.